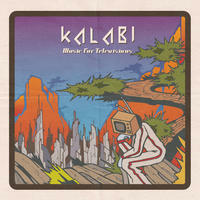 Kalabi: Chillout music for late nights and early mornings. 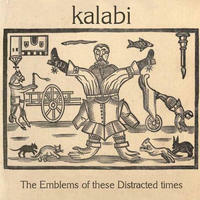 Kalabi (aka Si Oliver) has been making music of one form or another for the past sixteen years, and finally settled on chillout and electronica four years ago. 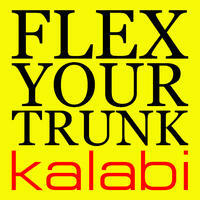 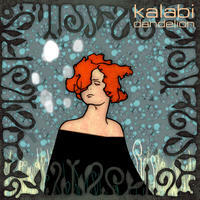 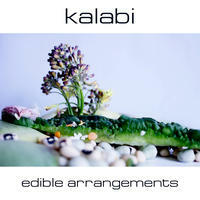 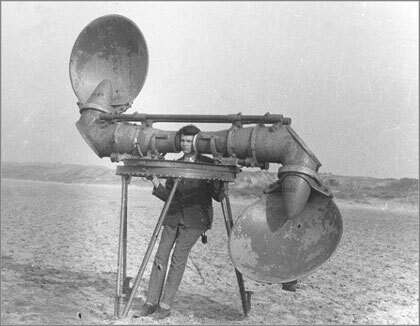 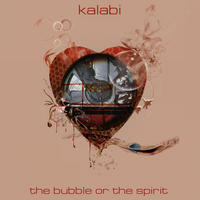 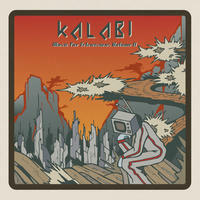 Kalabi fuses "real" instrumentation with programmed beats and dubby bass lines to create his own unique chill sound, and this style has proved popular throughout the world. 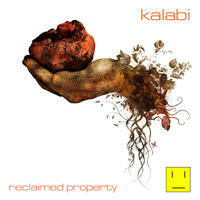 He currently has tracks released on a number of compilations including the "Elysian Vibes 3" compilation from One World Music, the "Cafe Zen" compilation from Park Lane Recordings and the "Chasing The Third" compilation from Mighty Fat Records, to name a few. 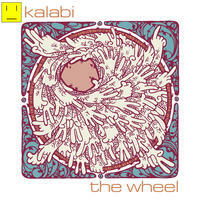 Kalabi lives in Cheshire, England. 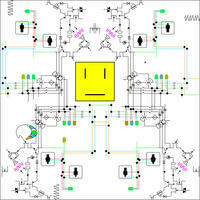 Tagged as: Electronica, Other, Chillout.